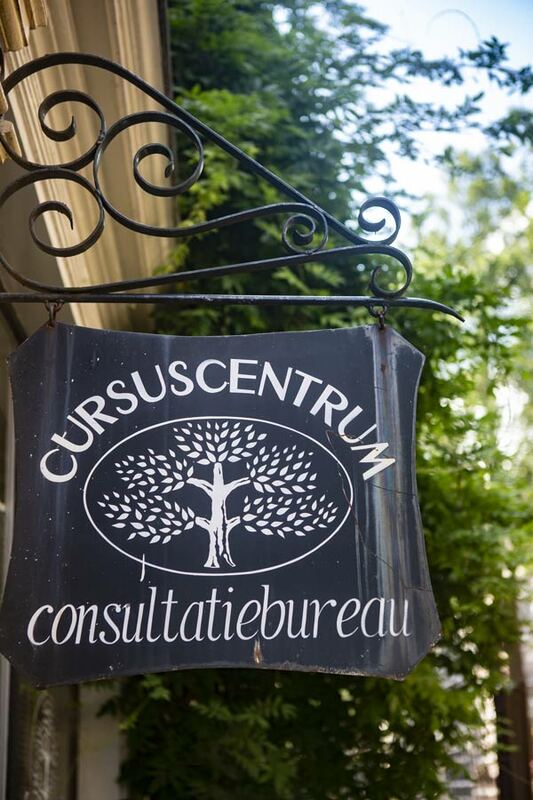 The Birth Centre is a dynamic centre for expectant and young parents in the heart of Amsterdam. The centre offers everything a pregnant woman and young parents need: a midwifery practice, a birth and maternity hotel, maternity service, a course centre, and a child health centre. All departments collaborate closely. They are all on the same page, so to speak, which gives confidence and peace of mind. The midwifery practice is part of the dynamic Birth Centre Amsterdam. We guide and support women by giving them all the time and attention they need. We believe that you can be pregnant and give birth in the way you prefer and find most comfortable. You are free to choose where you wish to give birth, whether it is at home, at the hospital of your choice, or at our Birth Hotel. We believe that the delivery will progress best in a place where you feel safest and most comfortable, and we will always support your choice. The ultrasound scans are carried out by our own ultrasound centre Echo Amsterdam. 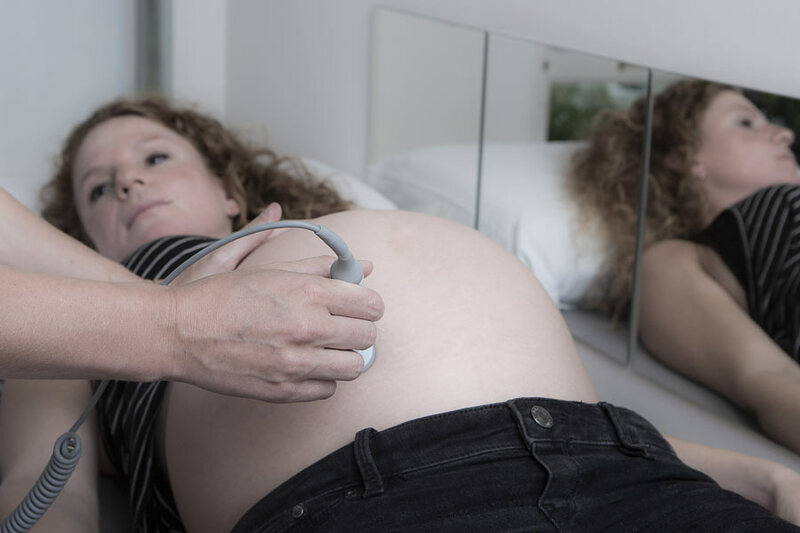 Because all clients from five different midwifery practices come to us for their scans, we are fortunate to be able to always have the latest equipment and thus ensure the highest and safest quality standards. Echo Amsterdam has the most extensive opening hours in the city: you can visit us seven days and three nights for your ultrasounds. The maternity week is a rollercoaster of emotions and experiences. This is why we help you to make a good start for you and your family. Your maternity nurse will teach you everything you need to know, from taking care of your baby, feeding, and bonding. "We provide everything a pregnant woman and young parents need, right in the centre of Amsterdam"
We have our own course centre where we work with instructors who reflect our vision. 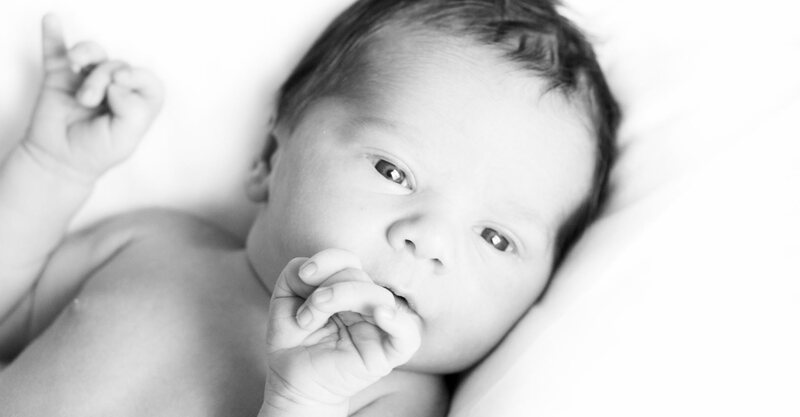 They will guide you lovingly and expertly during your pregnancy and prepare you for the delivery of your baby. 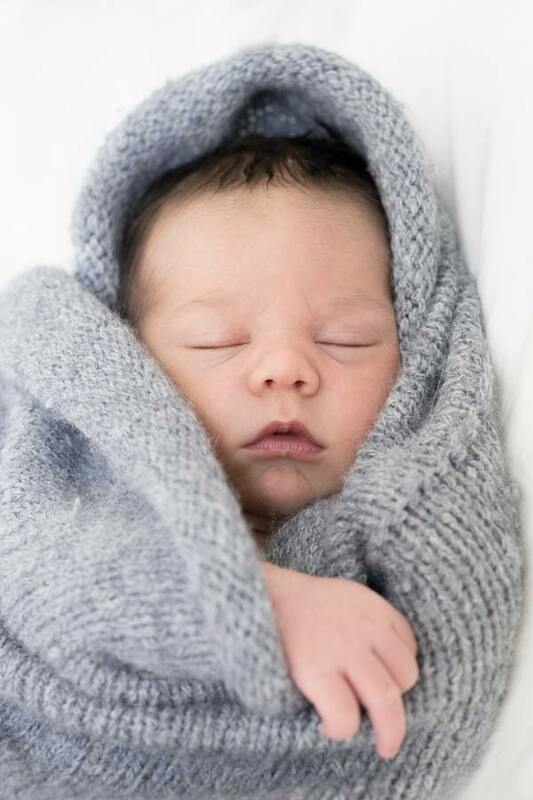 Our child health clinic offers the unique option to remain within the familiar and personal atmosphere of the Birth Centre for all regular check-ups during the first four years of your child. 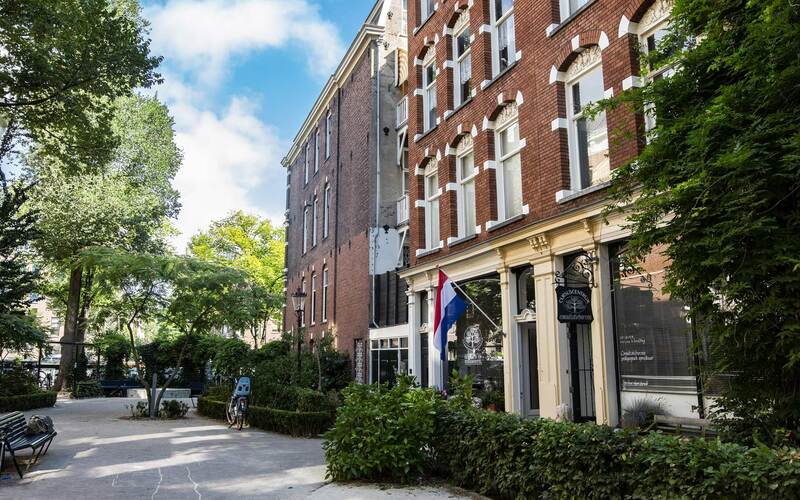 On the well-known ‘Birth street’, an ordinary Amsterdam house has been transformed into a haven of tranquillity where you can safely deliver your baby in a luxury birth suite in the way you prefer, or where you can spend your maternity days.